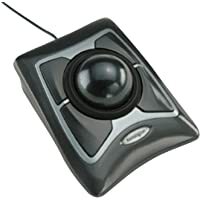 Get Kensington Expert Optical Trackball Gaming Mouse (Black) from Amazon.co.uk. 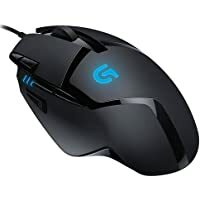 Today only, get Logitech G403 Optical Gaming Mouse (Black) from Amazon.co.uk. 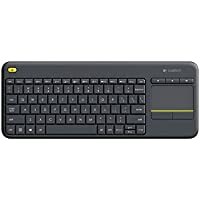 Today only, get Logitech K400 Plus Wireless Keyboard (Black) from Amazon.co.uk. Today only, get Razer DeathStalker Gaming Keyboard (Black) from Ebuyer.com. 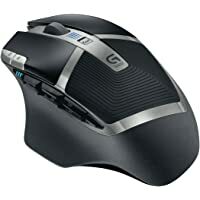 Get Logitech G602 Wireless Gaming Mouse (Black) from Amazon.co.uk. 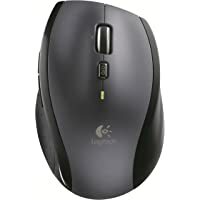 Get Logitech Marathon M705 Laser Mouse (Black) from Amazon.co.uk. 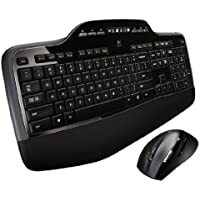 Get Logitech MK710 Wireless Mouse & Keyboard Combo (Black) from Amazon.co.uk. 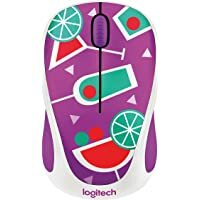 Get Logitech M238 Wireless Optical Mouse (Coctail) from Amazon.co.uk. 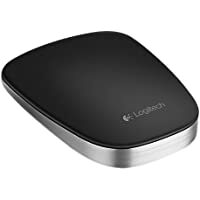 Get Logitech Touch T630 Bluetooth Wireless Mouse (Black) from Amazon.co.uk. 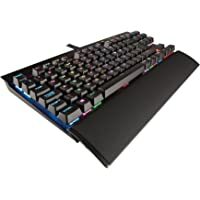 Get Logitech G810 Orion Spectrum Mechanical Gaming Keyboard (Black) from Ebuyer.com. Super Hot! Get Mad Catz S.T.R.I.K.E. 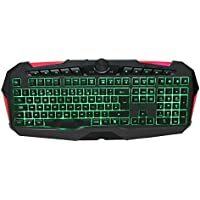 M Bluetooth Gaming Keyboard (Black) from Ebuyer.com. 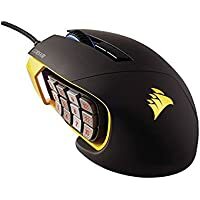 Get Corsair CH-9000091-EU Laser Gaming Mouse (Black/Yellow) from Amazon.co.uk. 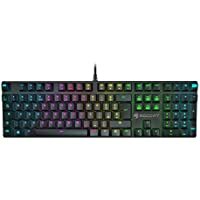 Get Razer BlackWidow Chroma Clicky Mechanical Gaming Keyboard (Black) from Amazon.co.uk. Get Razer DeathStalker Gaming Keyboard (Black) from Ebuyer.com. Get Qpad MK-80 Pro Gaming Keyboard (Black) from Amazon.co.uk. 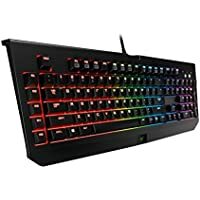 Get Razer Ornata Chroma Gaming Keyboard from Amazon.co.uk. 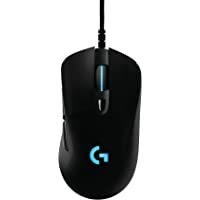 Get Logitech G900 Chaos Spectrum Wireless RF Gaming Mouse (Black) from Amazon.co.uk. 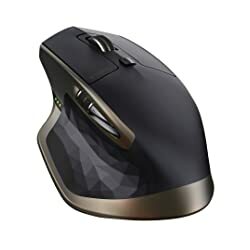 Get Corsair CH-9300011-EU M65 PRO Multi-Colour Optical Gaming Mouse (Black) from Amazon.co.uk. 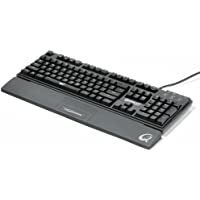 Get Logitech G610 Backlit Mechanical Gaming Keyboard (Orion Brown) from Amazon.co.uk. 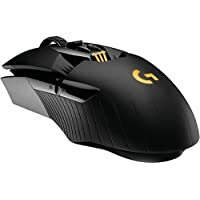 Get Logitech G900 Chaos Spectrum Wireless RF Gaming Mouse (Black) from Currys.co.uk. Get Roccat Suora FX RGB Mechanical Gaming Keyboard (Black) from Ebuyer.com. 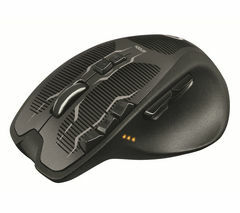 Get Sandstrom SMWLLHYP15 Wireless RF Mouse (Gun Metal) from Currys.co.uk. Get Roccat ROC-12-902 Isku FX Gaming Keyboard from Amazon.co.uk. Get Razer DeathStalker Green Backlight Gaming Keyboard (Black) from Amazon.co.uk. 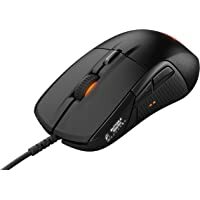 Get SteelSeries Rival 300 Gaming Mouse (Black) from Currys.co.uk. Get SteelSeries Rival 100 Optical Gaming Mouse (Black) from Amazon.co.uk. 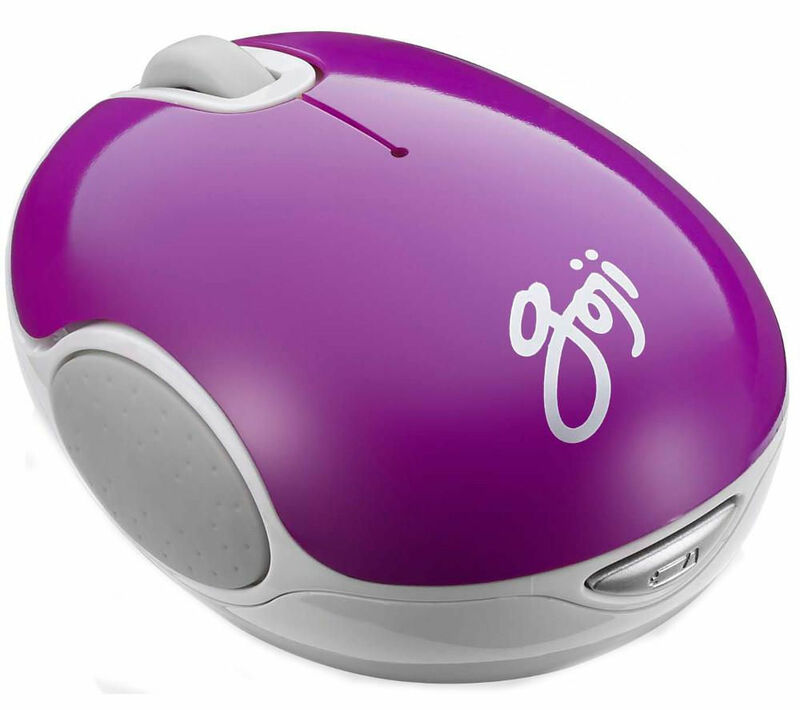 Get GOJI GMWLPP15 Wireless RF Mouse Blue Trace (Purple) from Currys.co.uk. 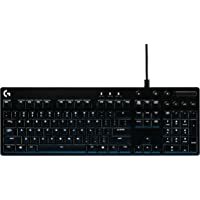 Get Corsair Raptor K40 Mechanical Gaming Keyboard (Black) from Amazon.co.uk. Get Logitech G700s Wireless RF Laser Gaming Mouse (Black) from Amazon.co.uk. 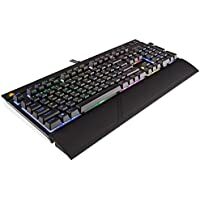 Today only, get Corsair STRAFE RGB Mechanical Keyboard (Cherry MX Brown) from Ebuyer.com. Get Corsair K65 LUX Cherry MX Red Performance Multi-Colour RGB Backlit Mechanical Gaming Keyboard (Black) from Amazon.co.uk. 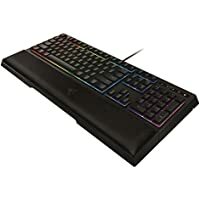 Today only, get Razer BlackWidow Chroma Clicky Mechanical Gaming Keyboard (Black) from Currys.co.uk. Amazon Prime members only! 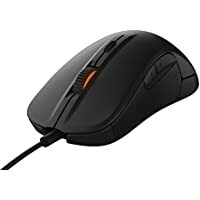 Get SteelSeries Rival 700 Optical Gaming Mouse (Black) from Amazon.co.uk. 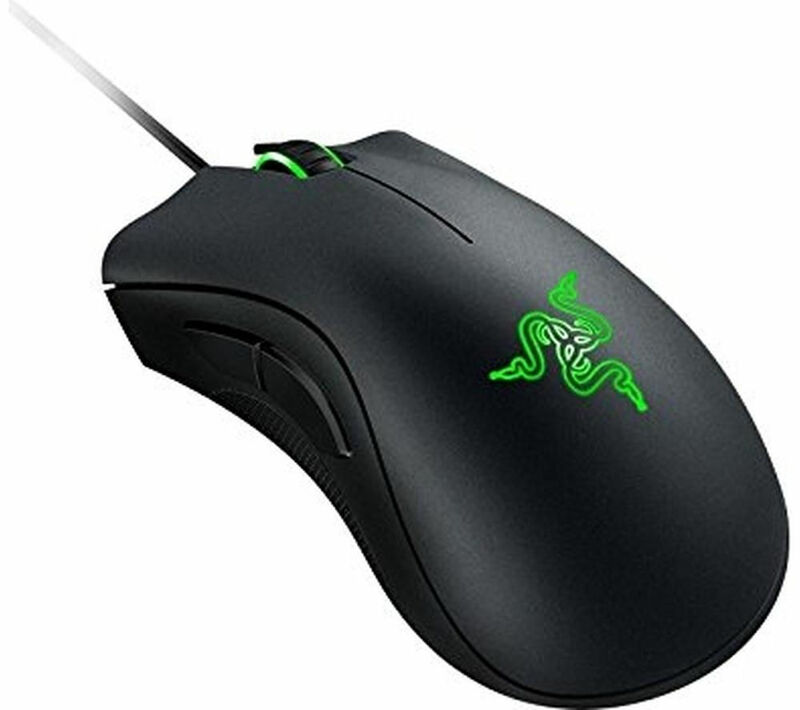 Get Razer DeathAdder Chroma Optical Gaming Mouse (Black) from Amazon.co.uk. 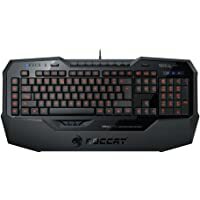 Get Roccat Suora Mechanical Gaming Keyboard (Black) from Amazon.co.uk. Super Hot! 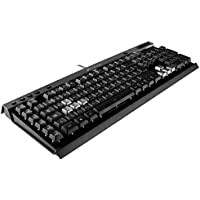 Get Roccat ROC-12-852-BN Gaming Keyboard (MX Brown) from Currys.co.uk. Amazon Prime members only! 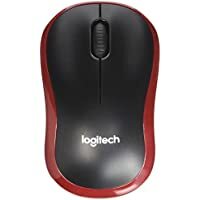 Get Logitech M185 Optical Mouse (Red) from Amazon.co.uk. Get SteelSeries Apex 350 Gaming Keyboard from Amazon.co.uk. Get Razer DeathStalker Chroma Gaming Keyboard from Ebuyer.com. 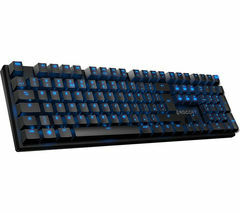 Get Corsair Raptor K40 Mechanical Gaming Keyboard (Black) from Ebuyer.com. 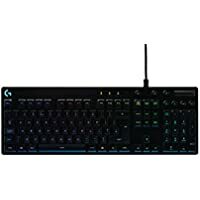 Get Logitech G910 Orion Spectrum Mechanical Gaming Keyboard (Black) from Amazon.co.uk. 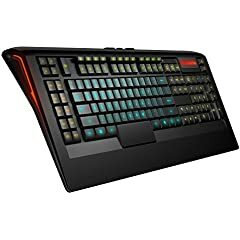 Get Powercool RG100 Gaming Keyboard (Black) from Ebuyer.com. 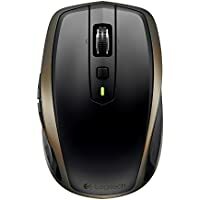 Get Logitech M705 Optical Mouse from Amazon.co.uk. Get Logitech MX Master Bluetooth Mouse (Black) from Amazon.co.uk. Get Logitech MX Anywhere 2 Bluetooth Wireless Laser Mouse (Black) from Amazon.co.uk. 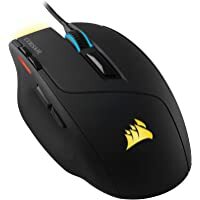 Get Corsair Sabre RGB Optical Gaming Mouse (Black) from Amazon.co.uk. 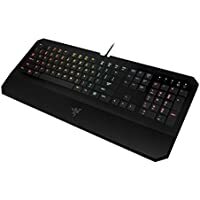 Get Razer DeathStalker Chroma RGB Backlight Membrane Gaming Keyboard (Black) from Amazon.co.uk. 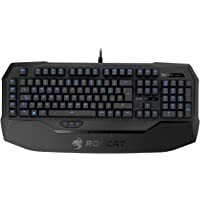 Get Roccat Ryos MK ROC-12-602-BK Mechanical Gaming Keyboard (Cherry Black) from Amazon.co.uk. 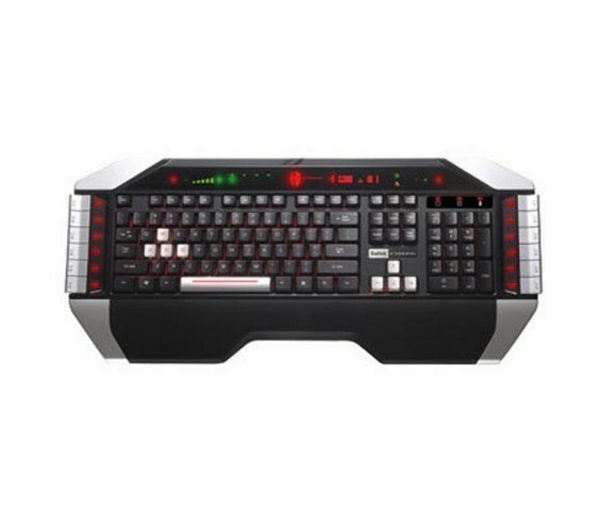 Get MAD CATZ V.7 Gaming Keyboard (Black) from Currys.co.uk. Amazon Prime members only! Get Logitech G402 Laser Gaming Mouse (Black) from Amazon.co.uk. Super Hot! Get Roccat Tyon R3 Laser Gaming Mouse (Black) from Currys.co.uk. 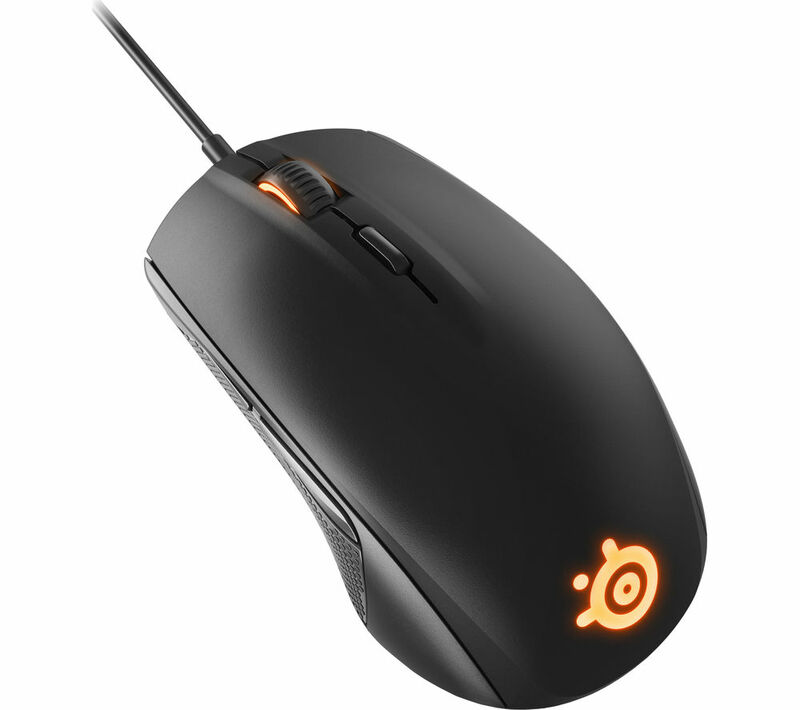 Get SteelSeries Rival 700 Optical Gaming Mouse from Currys.co.uk. Get Mad Catz S.T.R.I.K.E. 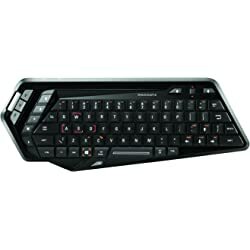 M Bluetooth Gaming Keyboard (Black) from Amazon.co.uk. 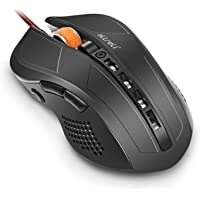 Get aLLreli ALLT29MOUSE Optical Gaming Mouse with 7 Button Built-in Fire Key (Black) from Amazon.co.uk (via For Power (aLLreli TM)). Amazon Lightning Deal! Get UtechSmart 5910455885 Laser Gaming Mouse (Black) from Amazon.co.uk (via Deal-Valley). 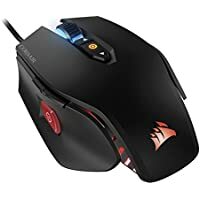 Amazon Lightning Deal! 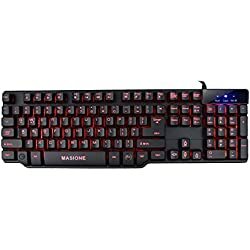 Get Masione BC81474 Bluetooth Wireless Mechanical Gaming Keyboard (Black) from Amazon.co.uk (via Rightful UK). 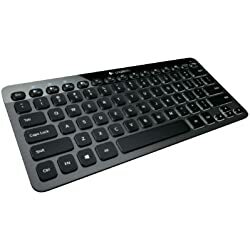 Today only, get Logitech K810 Bluetooth Keyboard (Black) from Amazon.co.uk. Super Hot! Get Mad Catz S.T.R.I.K.E. 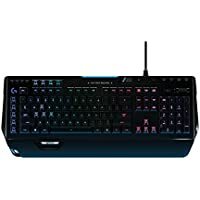 M Bluetooth Gaming Keyboard - Black from Amazon.co.uk. 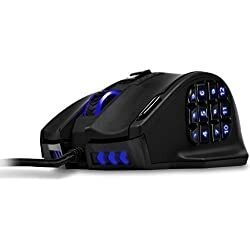 Get Razer Diamondback Laser Gaming Mouse - Black from Amazon.co.uk.